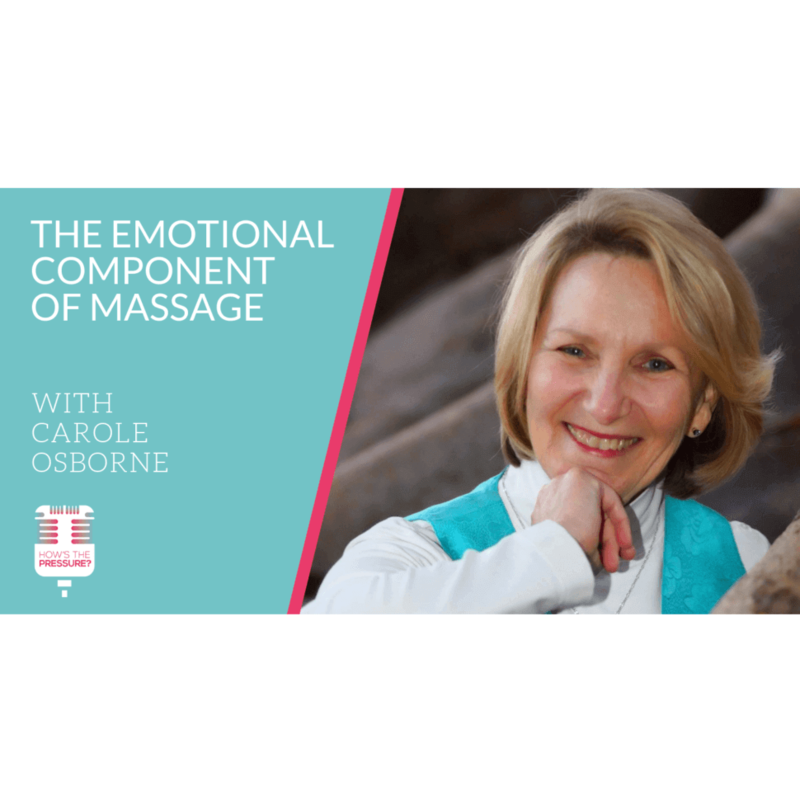 This week I am bringing in Carole Osborne to talk about the emotional component of massage. A little bit about Carole, she is a practitioner, author, course developer and instructor and mentor. Her articles have appeared in many professional and mainstream publications since 1980. In 2008 she was the AMTA teacher of the year. She published a deep tissue textbook in 1990, and a book about infant massage in 1998. She is a continuing education provider, and is passionate about the material and spiritual connection inherent in bodywork. 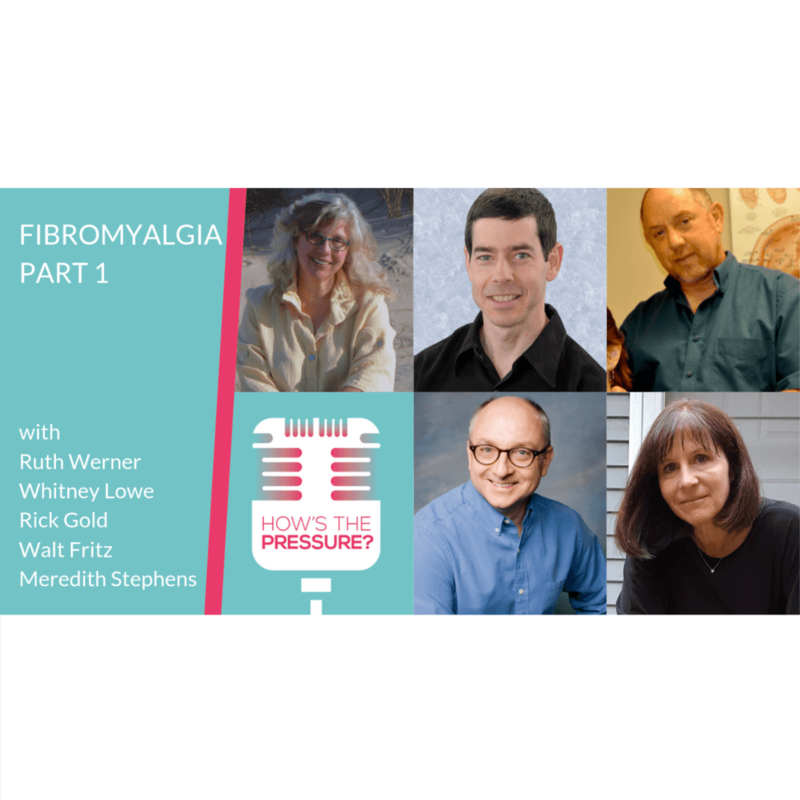 I really appreciated the conversation with Carole, because I have noticed my tendency to pick guests that fall more in the medical and orthopedic massage end of the spectrum. With Carole our conversation came back to more of the human element inherent in our work. 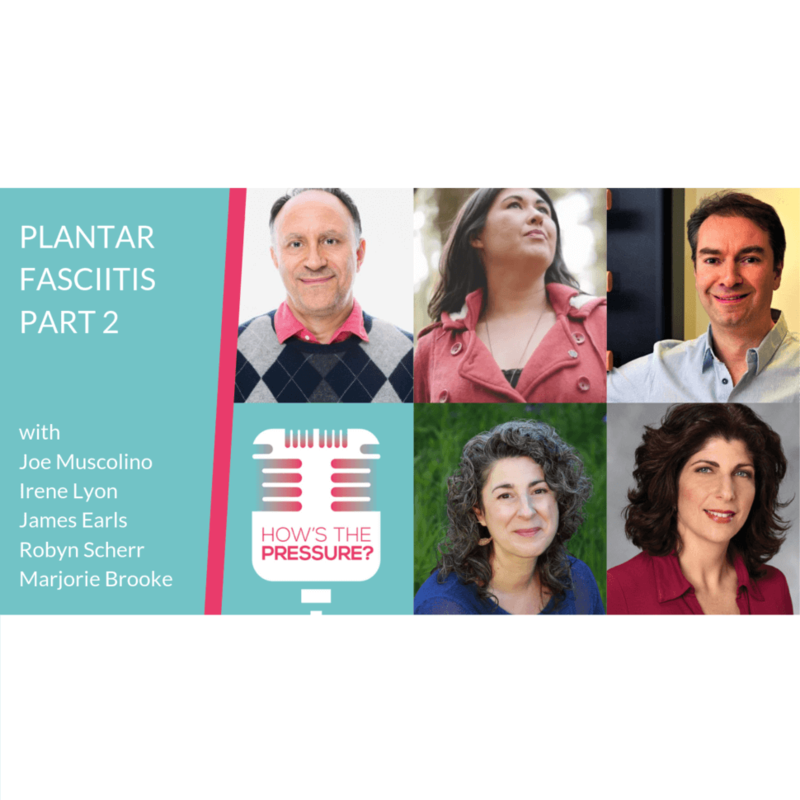 We talk about the trend of avoiding the emotional component of massage, and about how we can find a better balance with that while still staying within our scope of practice. It was an interesting topic, and I appreciated the way Carole presented her thoughts considering that it is not an easy subject to be articulate about. As always with emotions, its more messy and gray area than it looks on first glance.